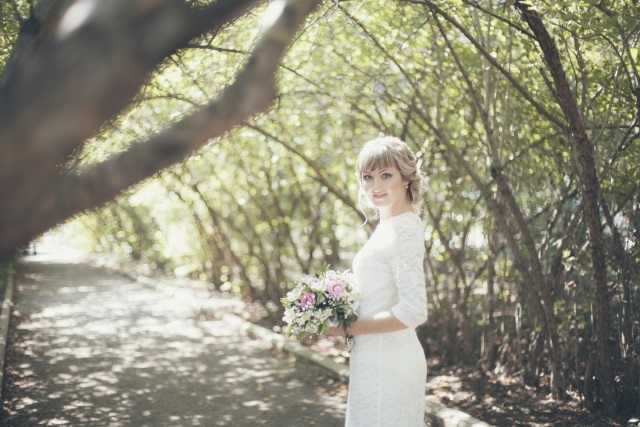 For many brides, a wedding theme is essential for their big day. It can be as simple as a colour palette or as detailed as your favourite book or film. But the key to a successful wedding theme is getting the details right. So, take a look with us as we explore a few popular wedding themes and how you can use the perfect lighting for the finishing touch. We might still officially be in summer, but autumn is just a couple of weeks away, and in no time, winter will be upon us again. 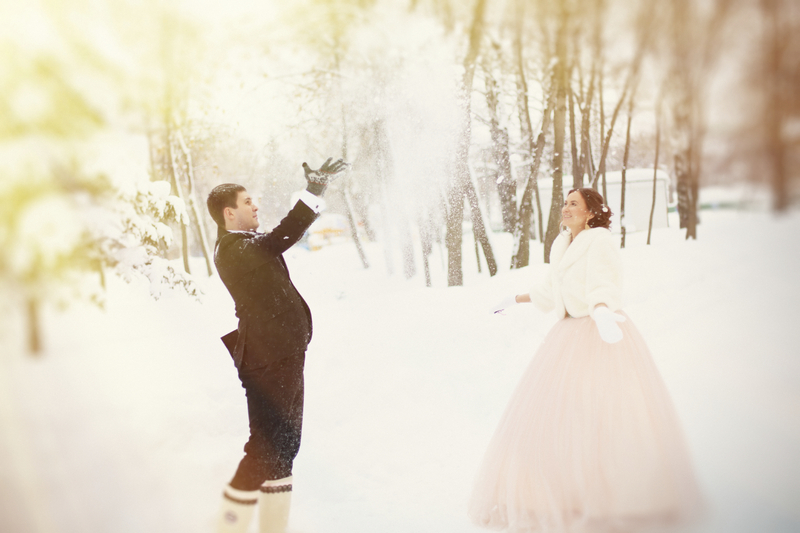 So it’s as good a time as any to start thinking about your winter wonderland wedding! THE ESSENTIALS: Think about using plenty of glitter and fake snow and maybe even pine cones in the centrepieces. You could even serve mulled wine instead of champagne to make sure your guests keep warm during the celebrations. For the colour palette, deep red, silver, white and dark green are perfect! THE LIGHTING: For that look of glistening snow, our star cloths are perfect. Not only do they fit in with the theme, but they also add that extra touch of elegance. For some couples, the wedding day has to be a party! There’s nothing better than bringing all your loved ones together and having a night to remember. THE ESSENTIALS: This theme is all about the entertainment, so you want to make sure that you’ve got plenty going on. Set up activities for children – the adults are sure to join in with any party games! THE LIGHTING: As well as plenty of fun lighting options such as uplighters and light up letters, a light up dance floor is an absolute must, and here at Monitor Lighting, you can also rent staging in Essex and the surrounding areas, so you can really make it a party! The rustic look is a particularly popular wedding theme at the moment, so there’s plenty to take inspiration from. This is a great theme for an outdoors wedding and offers the freedom of that DIY element. THE ESSENTIALS: The key with a rustic wedding is the natural details, so chopped logs, mason jars and wildflowers make great decorations for this theme. Think green, yellow and cream for the colour palette. THE LIGHTING: Our lanterns are ideal for a rustic wedding, giving a soft glow to your venue as well as fitting in perfectly. Whatever theme you choose for your wedding, here at Monitor Lighting, we have the perfect lighting options to tie everything together. So, whether you are planning a DIY rustic wedding or a glamorous winter affair, get in touch with us for truly magical lighting! Just give us a call on 0845 094 1162 to speak to a member of our team today.